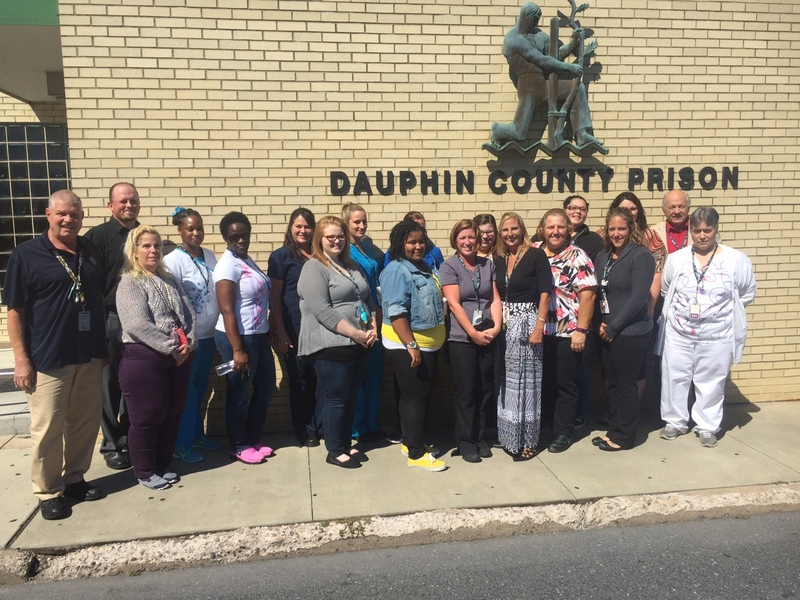 Congratulations to the Dauphin County Prison Medical Department as the National Commission on Correctional Health Care (NCCHC), upon the recommendation of its Accreditation Committee, has selected the Dauphin County Prison to receive this year’s NCCHC Program of the Year Award. This prestigious award is presented each year to only one facility’s program, selected from among the 500 – 1000 jails, prisons, and juvenile confinement facilities that participate in NCCHC’s nationwide accreditation program. Congratulations are due to every member of the Dauphin County Prison Medical Department and treatment team who have worked so hard to achieve and maintain NCCHC accreditation and now receive this prestigious award.